Brian is from Orlando, Florida where he began his career playing gospel music in church. Brian earned a B.A. in Music Business from Belmont University in Nashville, where he also studied Music Production. In 2005, he founded DNA Entertainment, a production company for his numerous songwriting and producing credits. 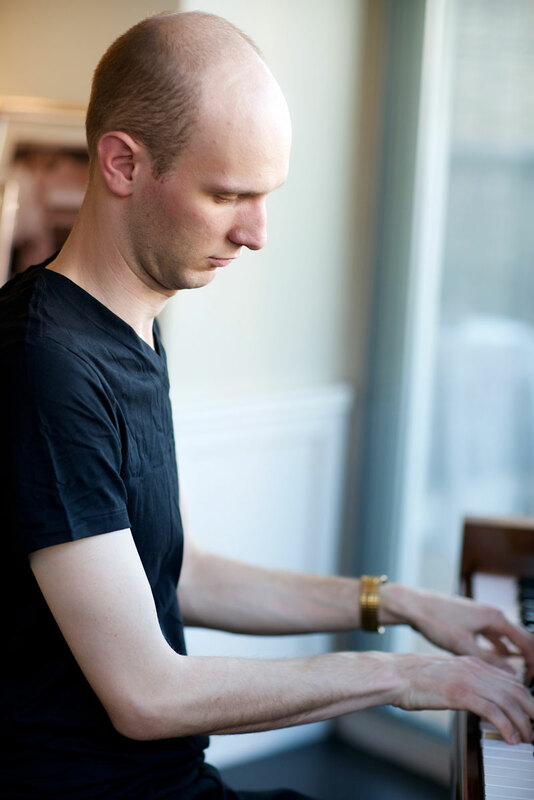 He has been a professional musician for over 15 years playing piano, keyboards, accompanying, music directing, composing, and arranging. 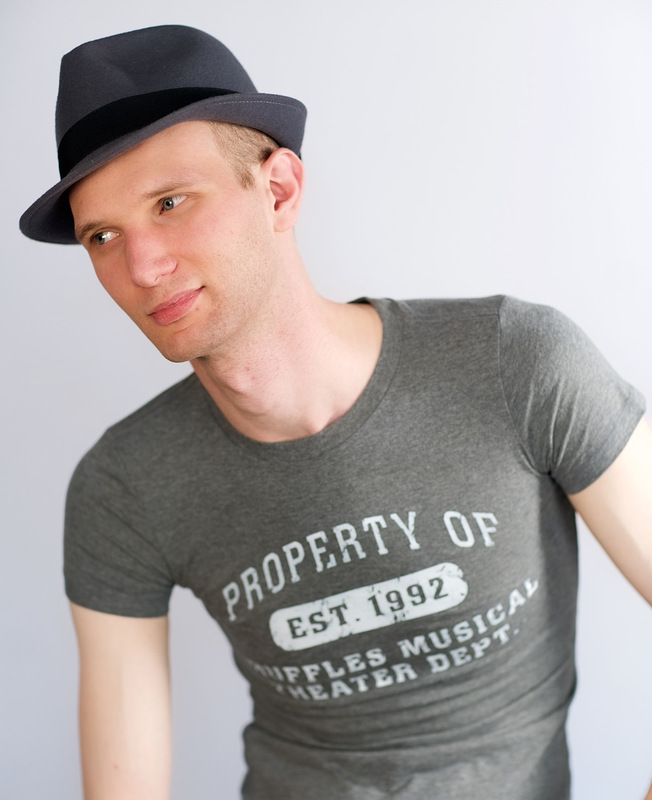 Brian has traveled as a touring musician around the country and at sea and is excited to have made the transition to Musical Theatre, working as an accompanist, pit musician, and music director.